I recently received an email from a super sweet teaching student, who just happens to attend the same school I went to! She is starting her student teaching this Fall and looking for tips! Any tips for those of us going into Junior semester 2 that will start student teaching in the fall? First of all, keep in mind that you may or may not have a great relationship with your mentor teacher. It's kind of a tricky situation from both sides. You're coming into a classroom that he/she has probably worked in for years. Your mentor teacher has a preferred style of teaching, disciplining, routines/systems, classroom management, parent communication, etc. You'll have your own ideas about classroom management, the kinds of lessons you want to do etc. 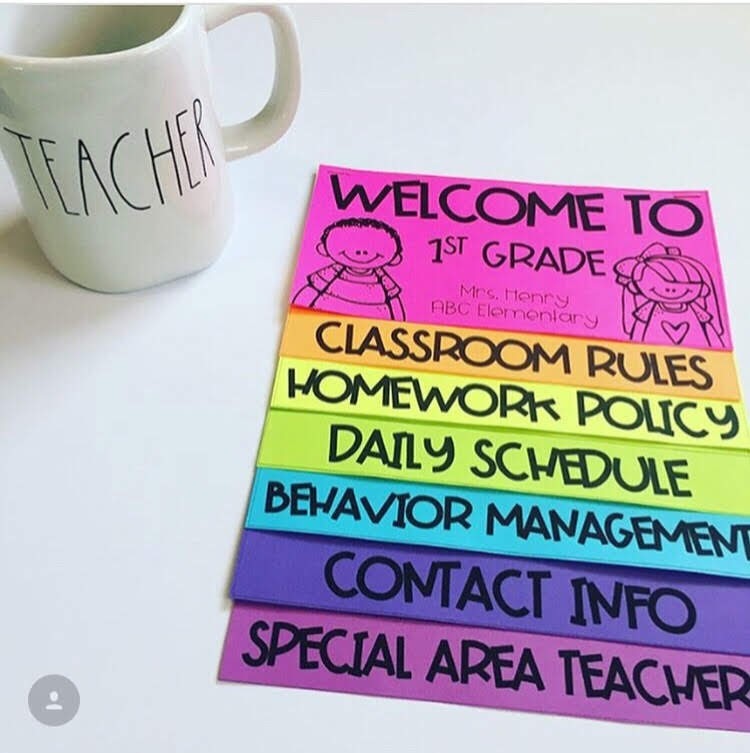 Speaking of classroom management, that will probably be your biggest challenge, especially if you're student teaching in a public school. It can be hard. You will probably cry a few times, and that's ok! 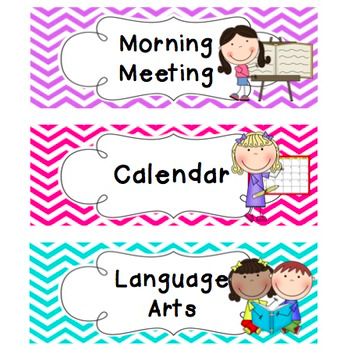 I would definitely, DEFINITELY recommend this website: Smart Classroom Management. Just go to it and read as many posts as you can! Also, pick up the book Teach Like a Champion, and start with the chapters on classroom management. I'm about to start my 8th year of teaching, and I still read/reread it frequently! Organized Charm is a great resource for you (and I'm not just saying that! ), particularly the "Studying" section. I wrote it while I was in grad school and student teaching or teaching full time. Every system that I used was designed to keep me on the right track between my education, professional life, and personal life. I wrote every post based on what worked for me so that others could benefit from my trial and error! Take Risks and Have Fun! Most importantly, this is your time to figure out what you like/don't like. What works/doesn't work in the classroom. Get to know your students. Enjoy every minute! December will be here before you know it and you'll miss those kids like crazy when you finish your semester! Speaking of December... How to Prep Your Planner for Finals NOW! Do you have any advice for student teachers? Or do you have advice for anyone preparing to have a student teacher in his/her classroom? Add your advice in the comments below!